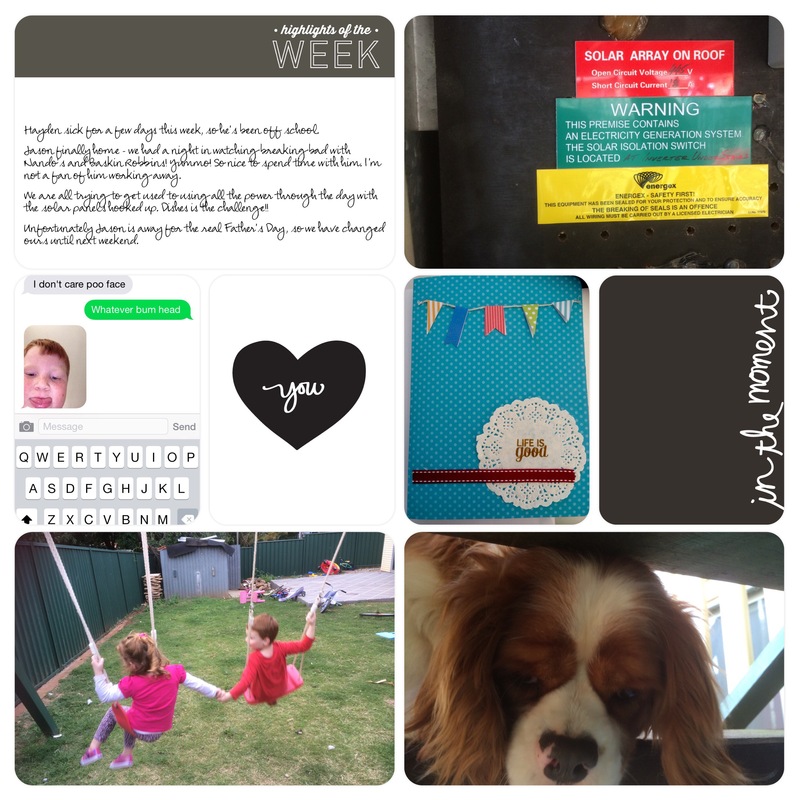 Project Life – I just caught up about 14 weeks worth with the new Project Life App, got them printed at Persnickety Prints and am in love with them. I am not a convert, as I love the tactile approach and process of Project Life. In terms of papercraft, I always have a few things on the go, but that is what I love about some stories, you can leave them, and come back to them. 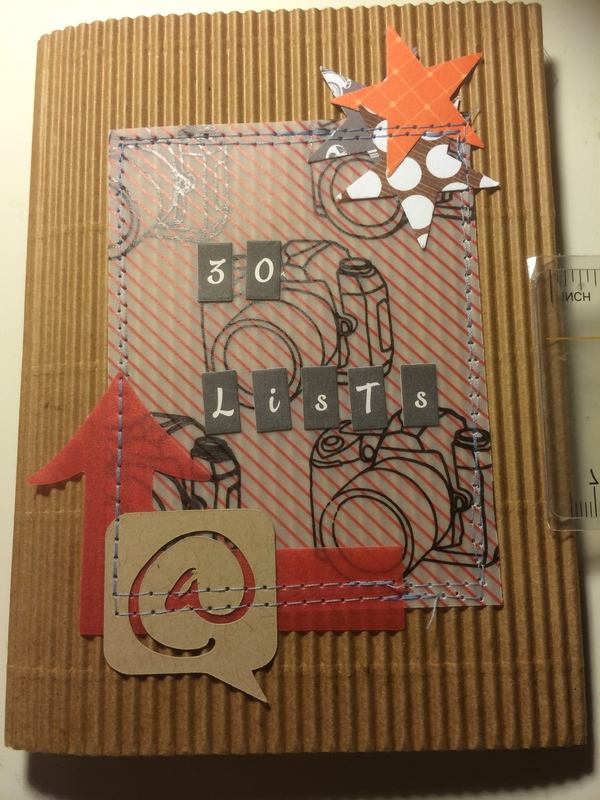 I am also working on #30Lists September 2014. I have done all my lists, I am just finishing up my mini album for it. This beautiful daybook was made by Jodie York from Polka Dot Creative. I love them and have used them a few times now for mini books! 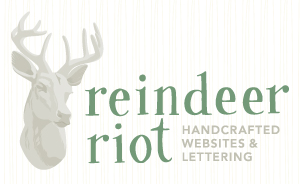 Polka Dot Creative is Australian and her amazing Brush Script, Polka Dot Pieces and unique handcrafted goods from other artists can be found here. I am a bit of a procrastinator – and can focus on one thing for too long and get overwhelmed – more so with traditional 12×12 pages. Project Life I keep it simple because I want to record the memories and the routines! I still do weekly spreads as so much happens, and also because my husband works away it is always nice for him to see what we have been up too that has not always been here to see firsthand. For PL about an hour for a week. Sometimes longer, sometimes shorter. Depends how distracted I get! I am fairly simple and stick with core kits and also stamps from – Kellie’s Stamps and I also subscribe to a some PL monthly kits that I add in. I try to keep it simple – I don’t embellish in layers as such, usually stamps, handwriting (because I am too gumby to do digital) and basic bits and pieces. I use the Collect App and track the week through photos in that respect. 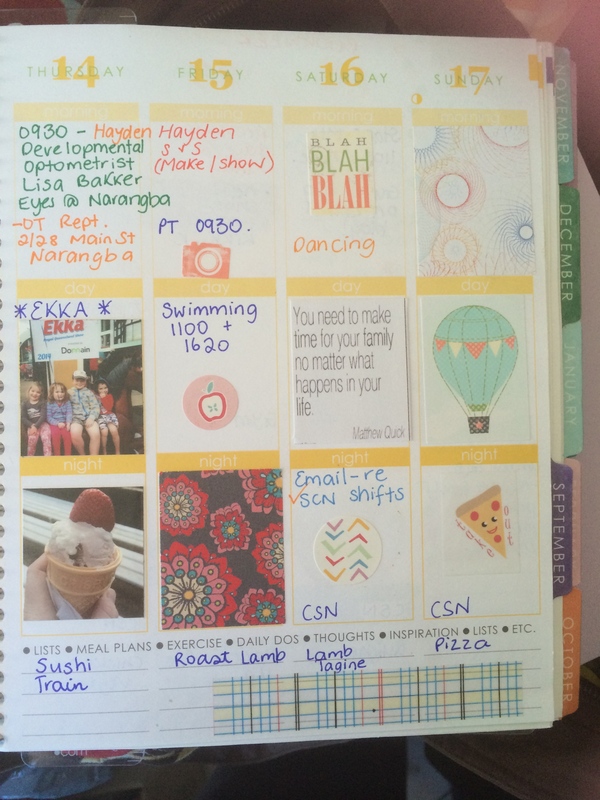 I also have an Erin Condren Life Planner that I am totally in love with and it holds all that we do. It also looks very pretty and helps with my stationary nerd inner self! I am dedicated to keeping our families memories. In whatever way I can. So that is my driving force. I want my kids to know what it was like when they were young, and not just from their perspective. I also am in love with candid photos and photos of moments that we don’t celebrate – little events that make up a day, but are in hindsight, some of the big moments. 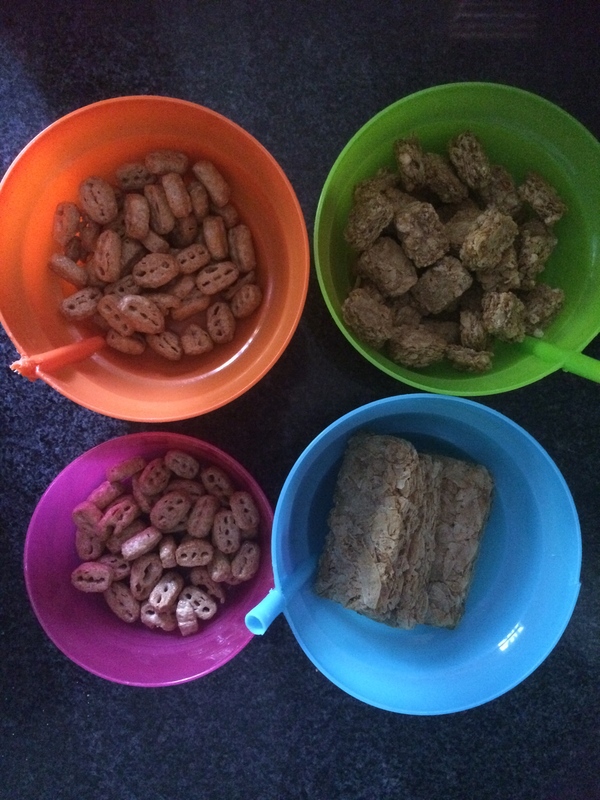 Things like the washing and how it is never ending, how many bananas they can eat in one day, the funny little sayings, all of it we forget so quickly! In terms of inspiration for my work – I use instagram and the amazing PLA facebook group, as well as blogs from all over. Uhm – to be honest – at least one mistake in every layout and un-straight sticking/placement of items. But I love it because i know it is me. Stamps are never straight no matter how many thingamajigs I try, but they are stamped or placed with love, so that has to count right?! 1. Beth Patfull. 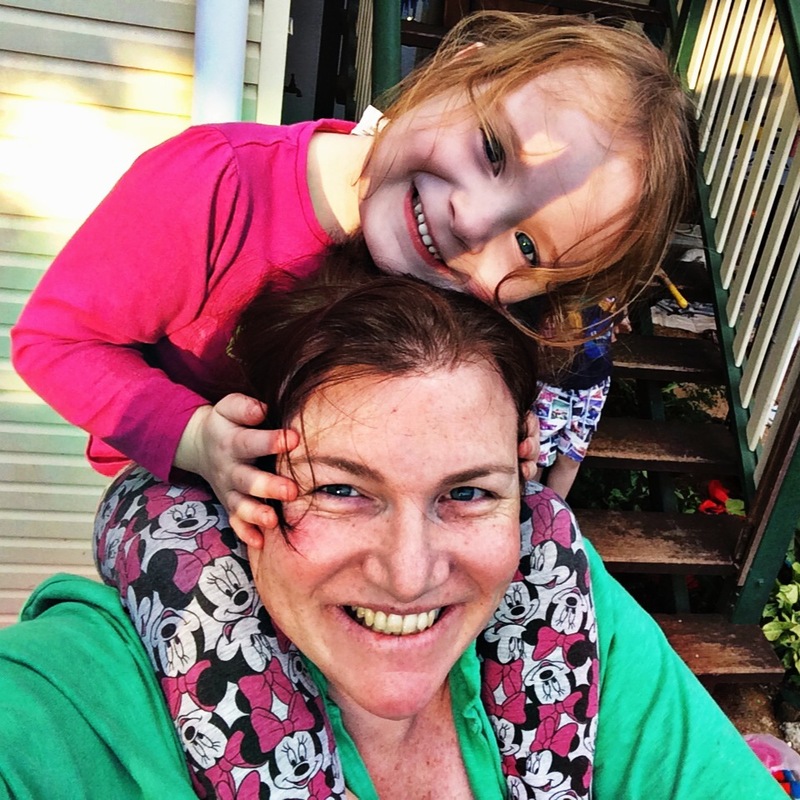 Beth is the co-founder of the amazing PL Australia Facebook group, that now has over 3000 members Her and Jodie York kicked it off and have created something amazing – they are both royalty in my eyes. Beth is a fellow nurse (well she is a midwife…) and we share so much more in common. I love catching up with copious amounts of coffee with her – go home with an aching tummy from laughing SO much. 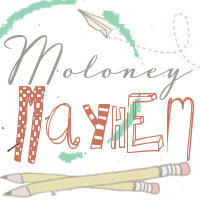 Her blog is full of wonderful storytelling and amazing projects. She can be found here. 2. Carol Fry. Carol is amazing – she has just opened her own online scrapbooking store called Craft Paper Scissors and is an absolute example of working towards her dreams. 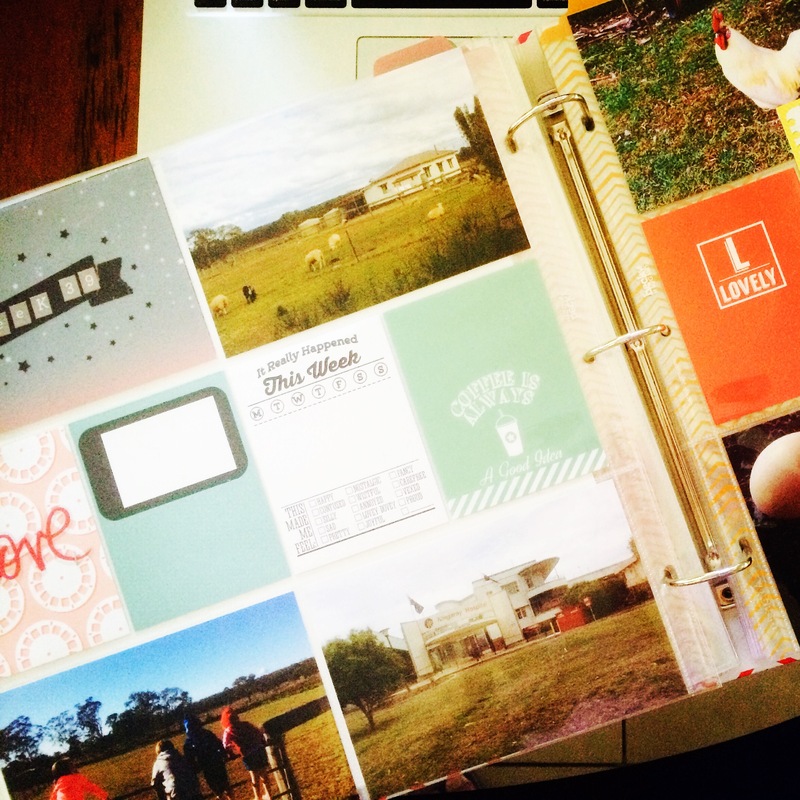 Carol’s project life and scrapbook pages are awesome! They are always so mulit-faceted and full of life. Carol runs a craft camp called Camp Paper Scissors – and I met her the first time through this camp. Her and another lady (Michelle Stokes) organise this amazing getaway that is incredible! I will never every forget archery! Trust me – you will love what you see. Her blog is here. 3. Lauren Matthews-Nicholls. Lauren is liquid sunshine! Always smiling, always full of life and laughter. I also met her at Camp Paper Scissors, and have maintained contact since. She is an advocate for the non-profit sector, and it totally suits her! Lauren is incredibly kind hearted, and talented! Her pages are full of popping colour, amazing arrays of products and wonderful stories. 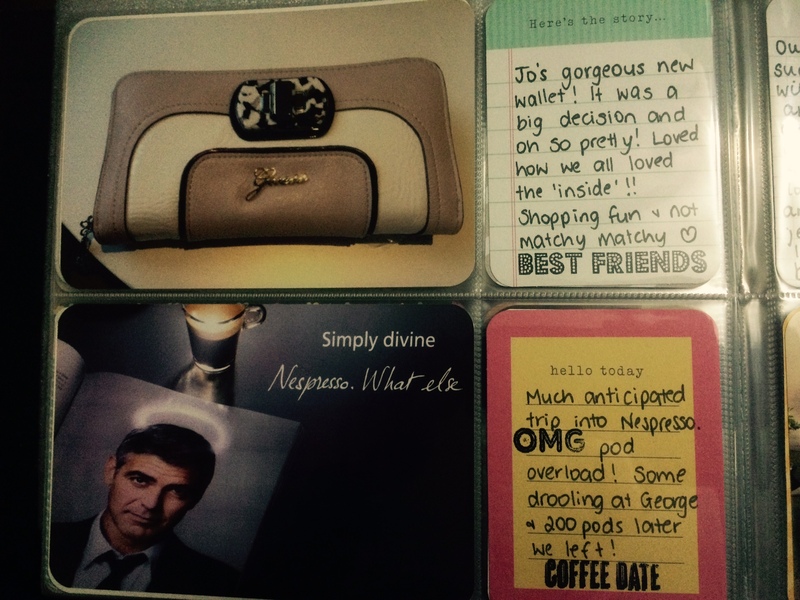 Lauren’s blog is aptly named Love Life Lauren and you can find it here. That’s it for me. Thanks Petra for the nomination; and thank you to the three lovelies that are following on after me.